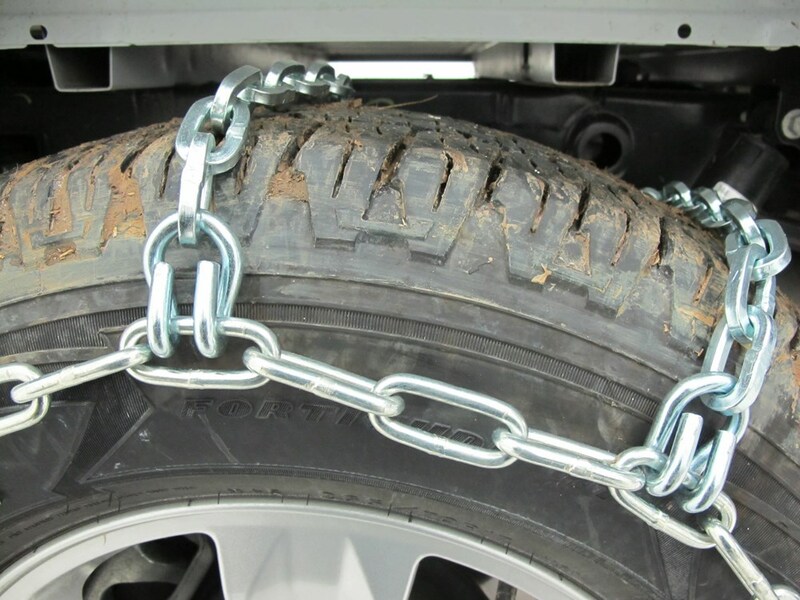 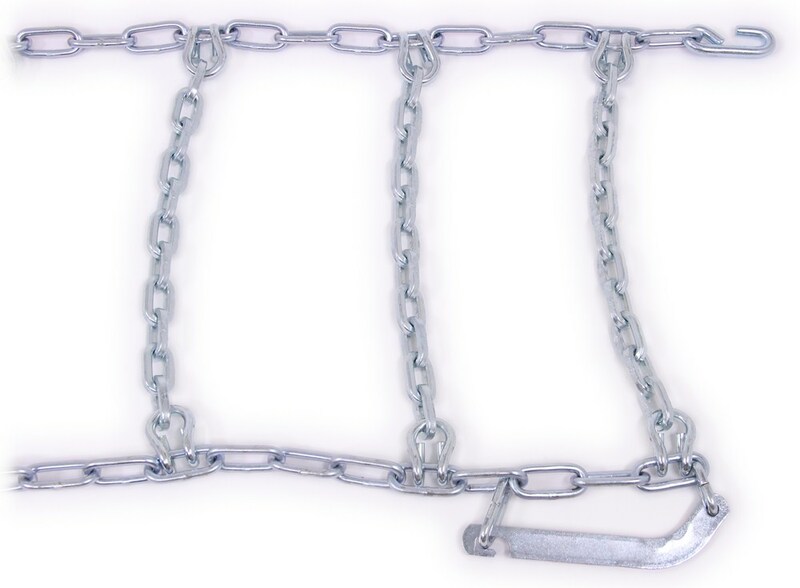 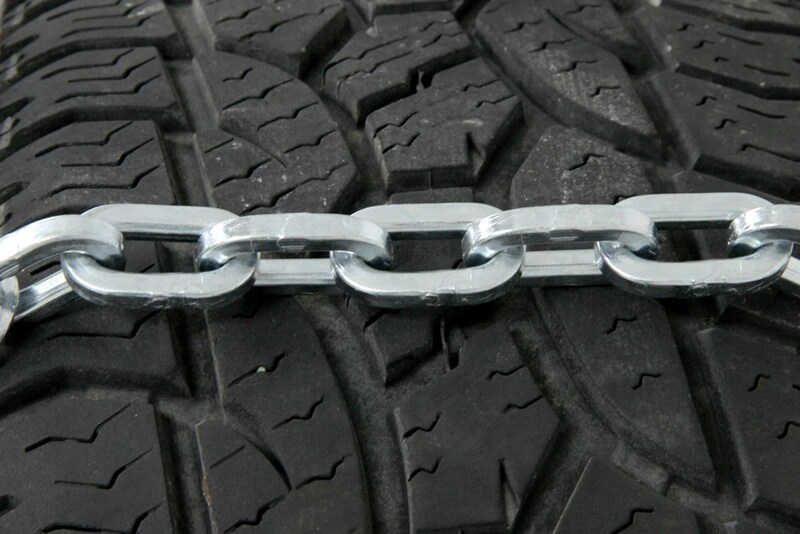 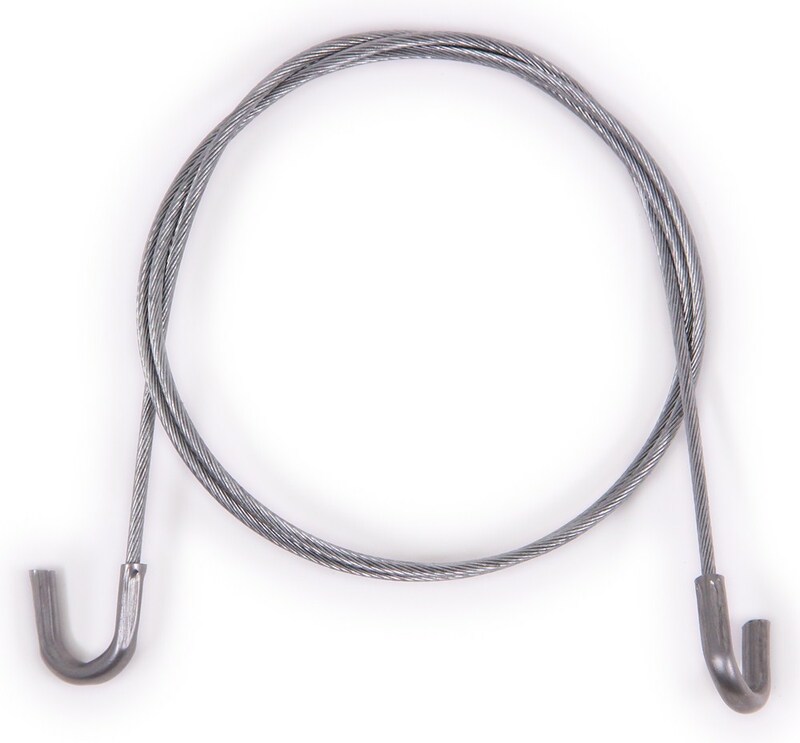 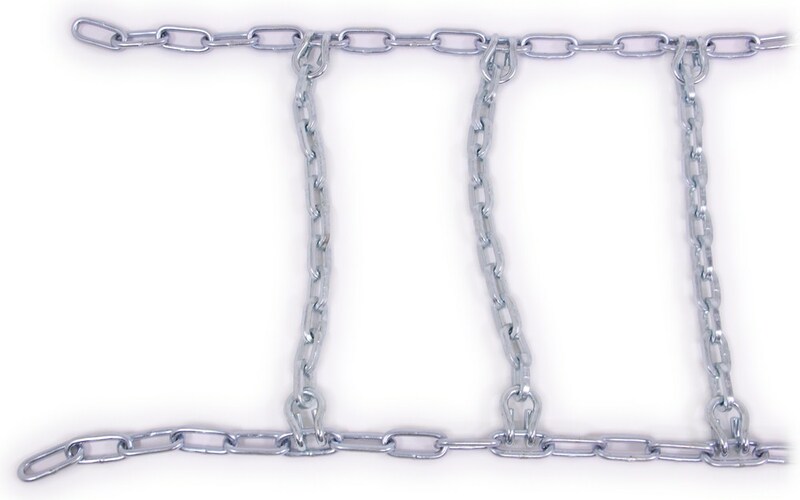 Ideal for extreme environments, these nickel manganese alloy steel chains are durable and reliable enough for off-road use. 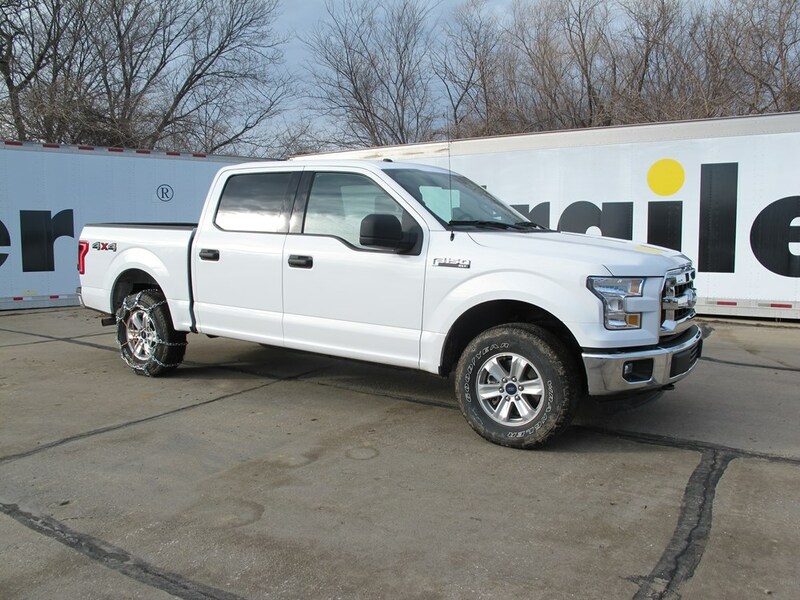 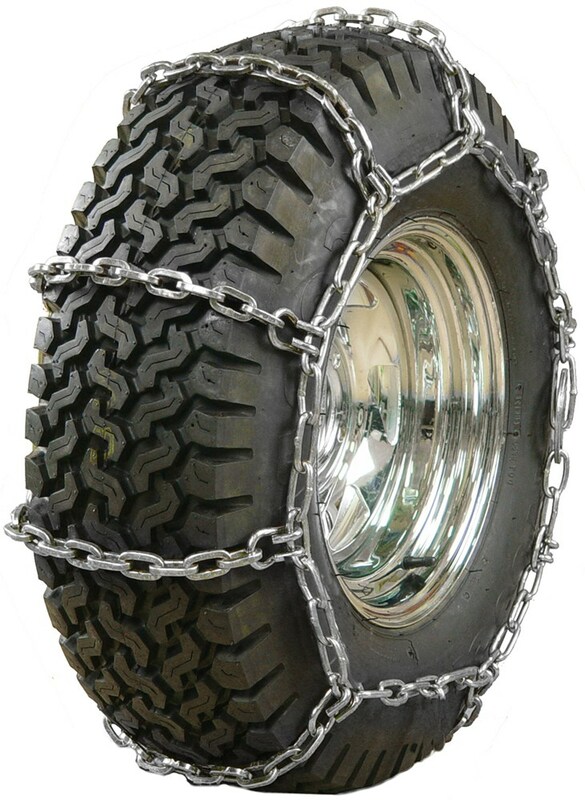 Great in snow, ice and mud. 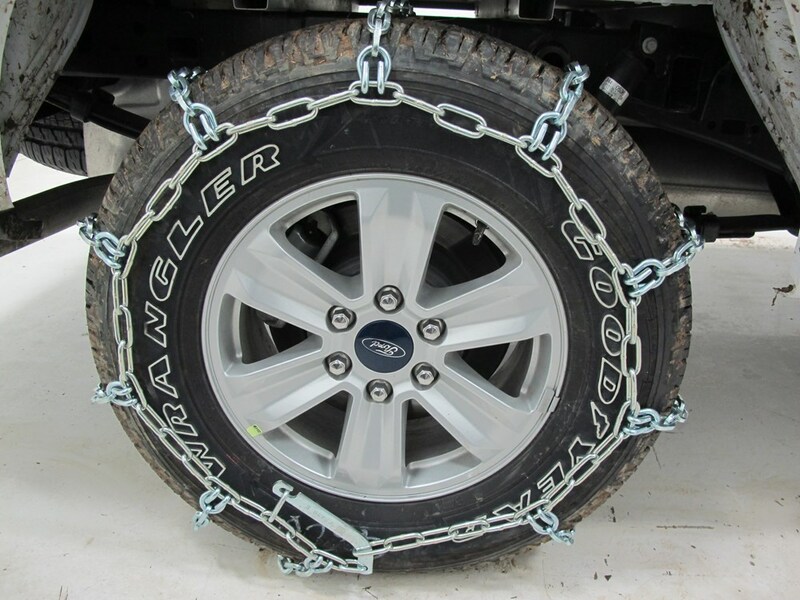 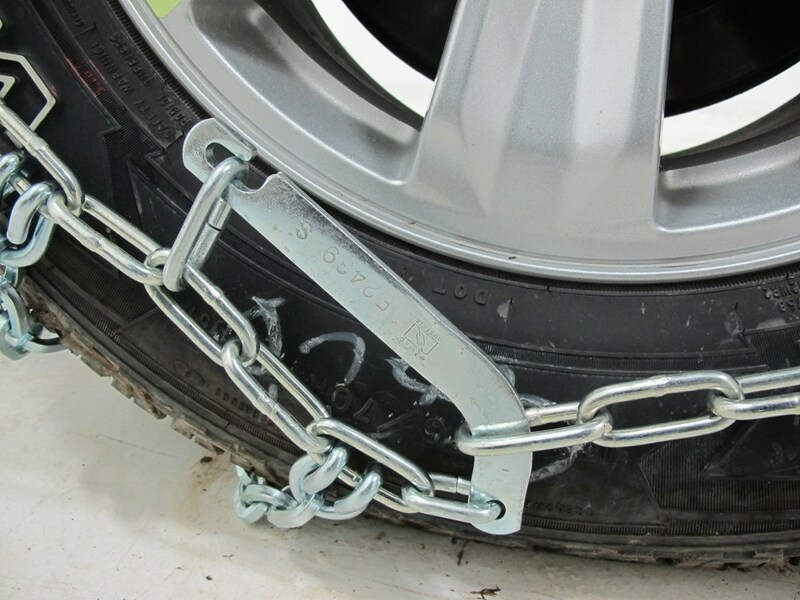 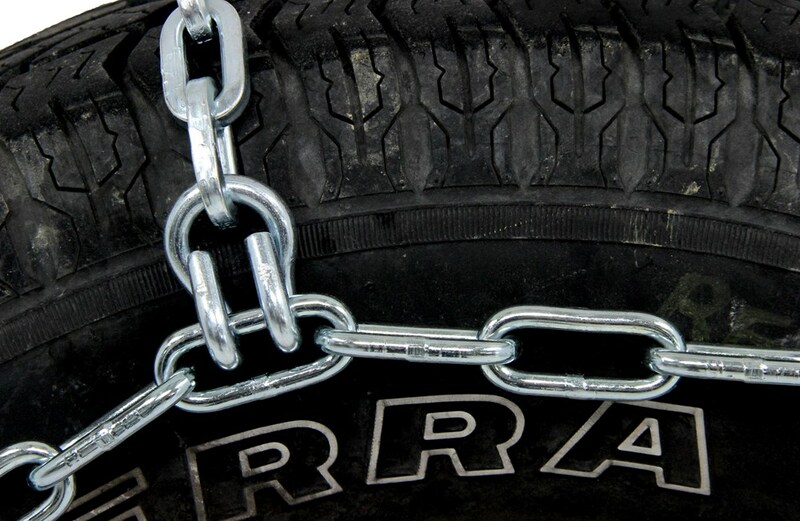 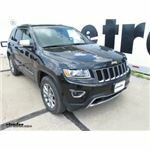 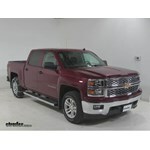 Lowest Prices for the best tire chains from Pewag. 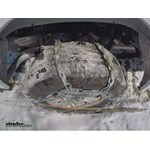 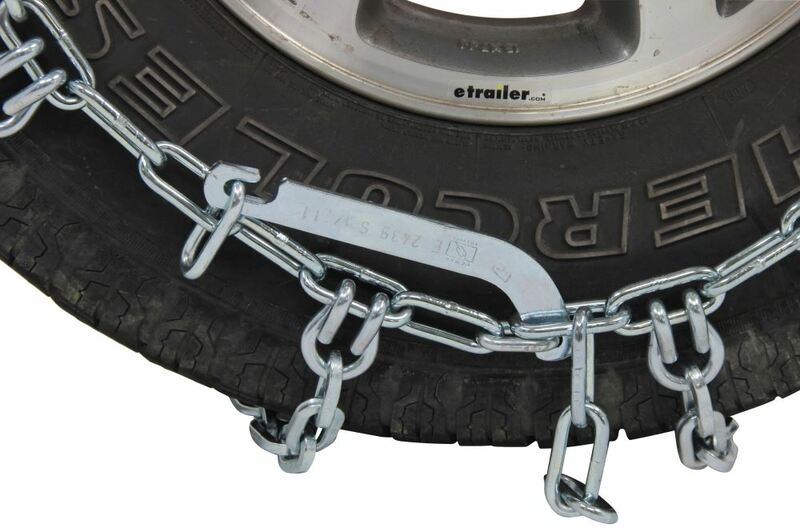 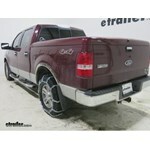 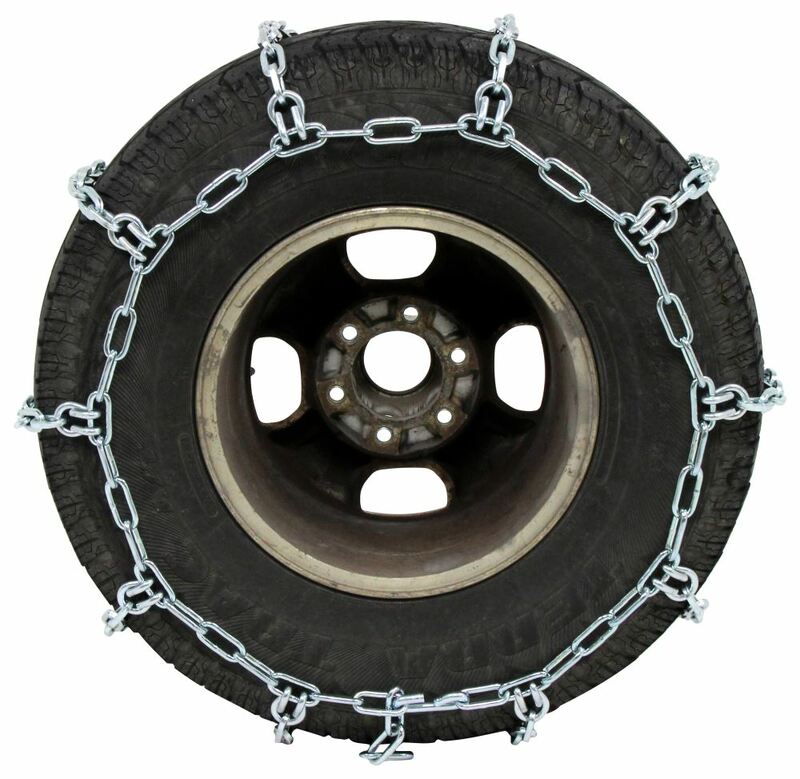 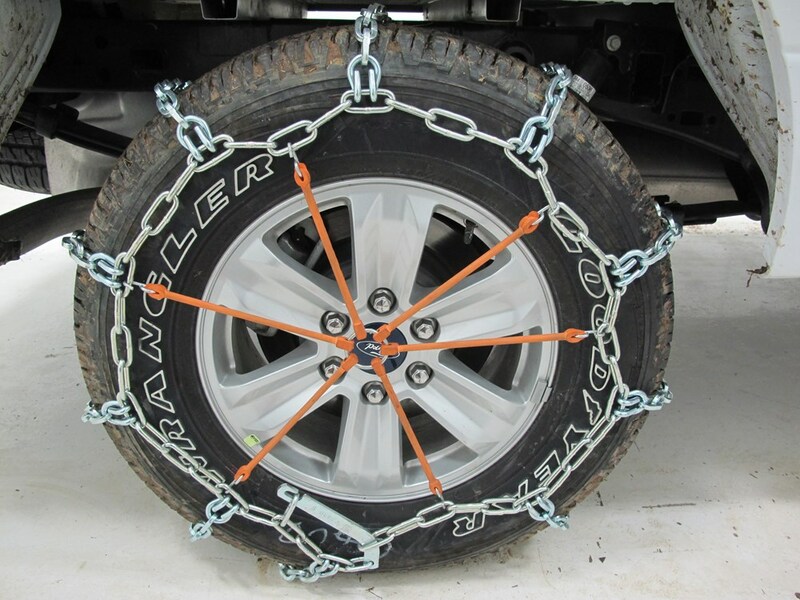 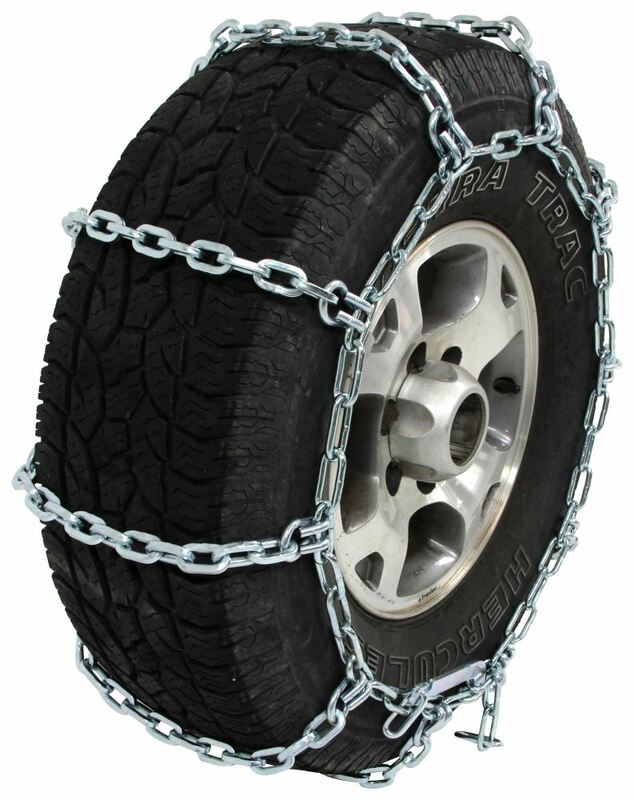 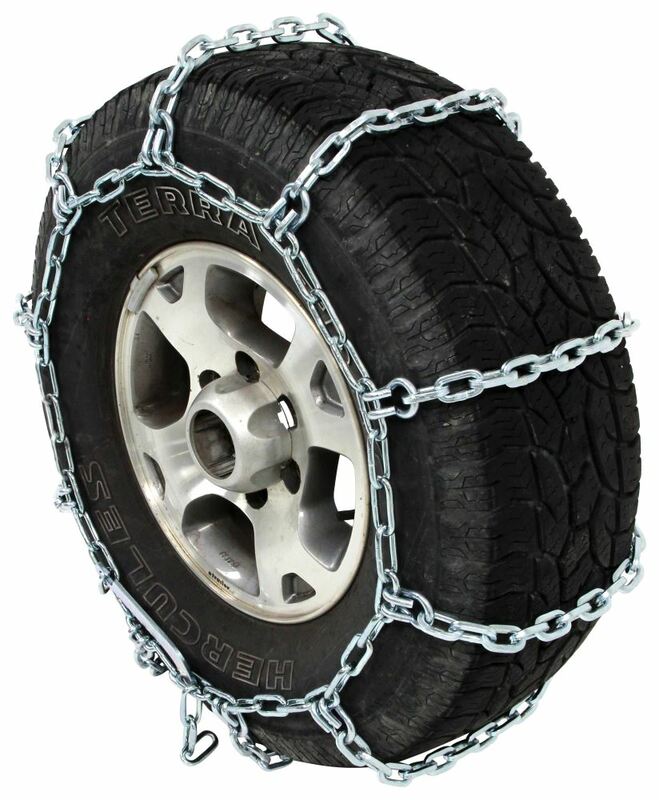 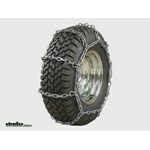 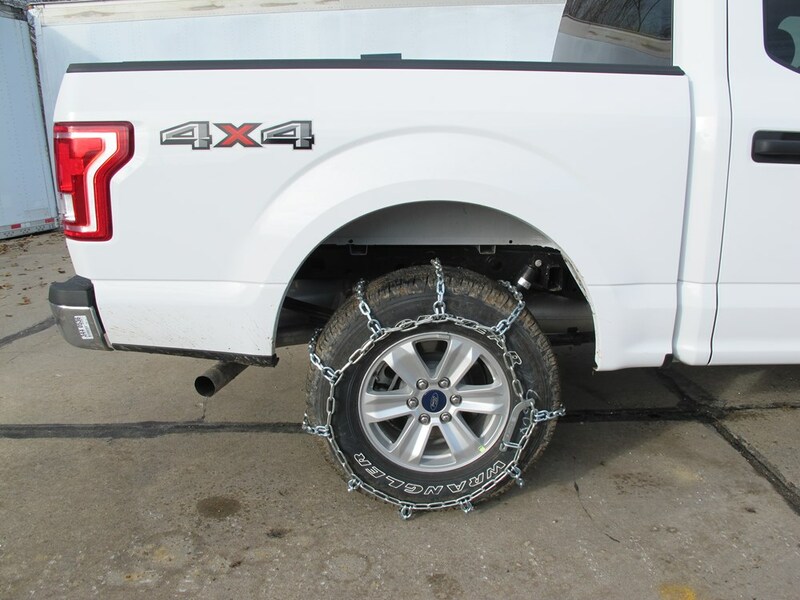 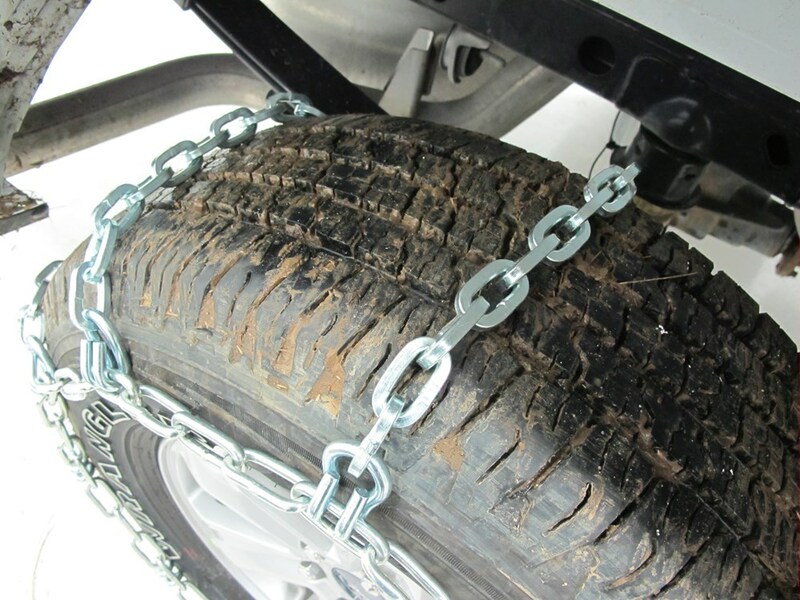 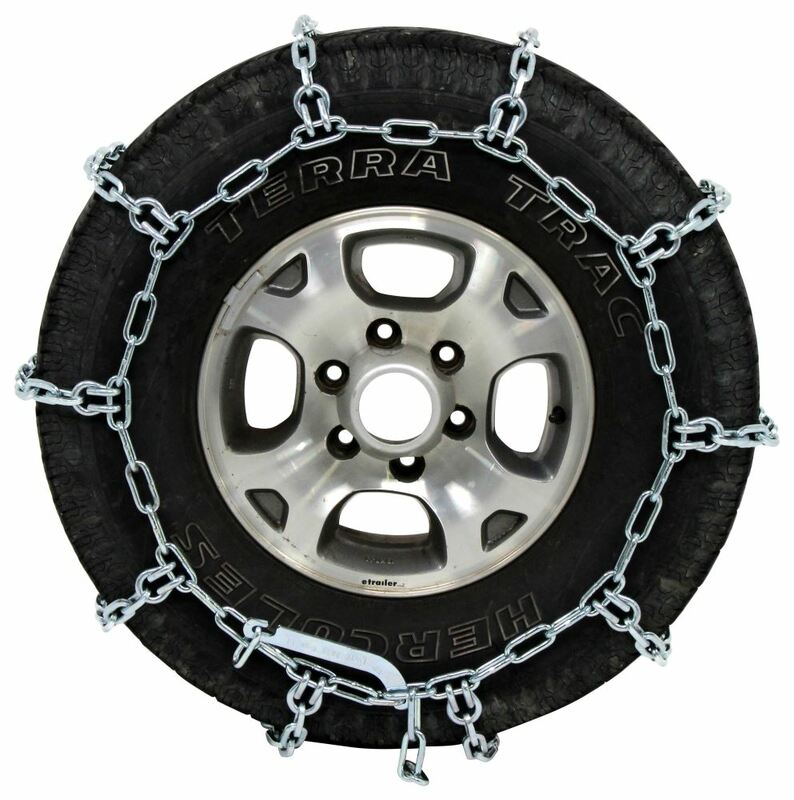 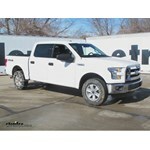 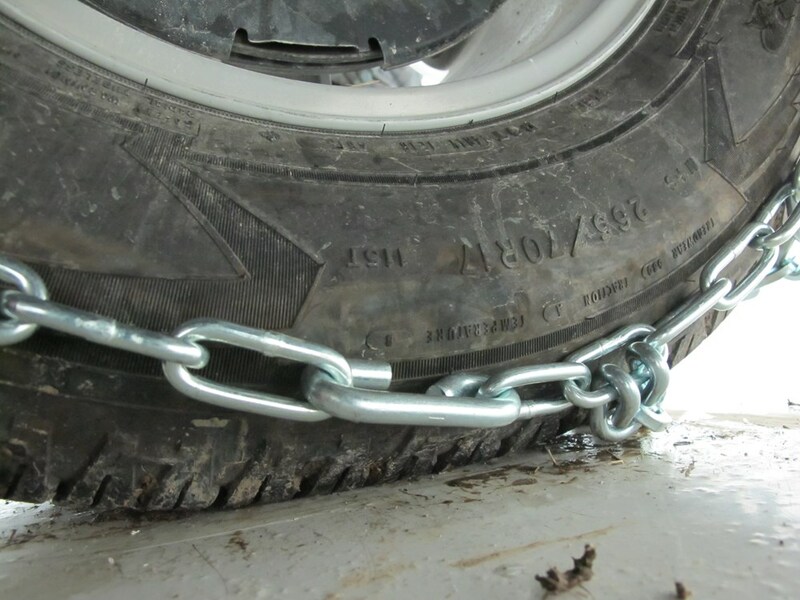 Pewag All Square Mud Service Snow Tire Chains - 1 Pair part number PWE2439S can be ordered online at etrailer.com or call 800-298-8924 for expert service.